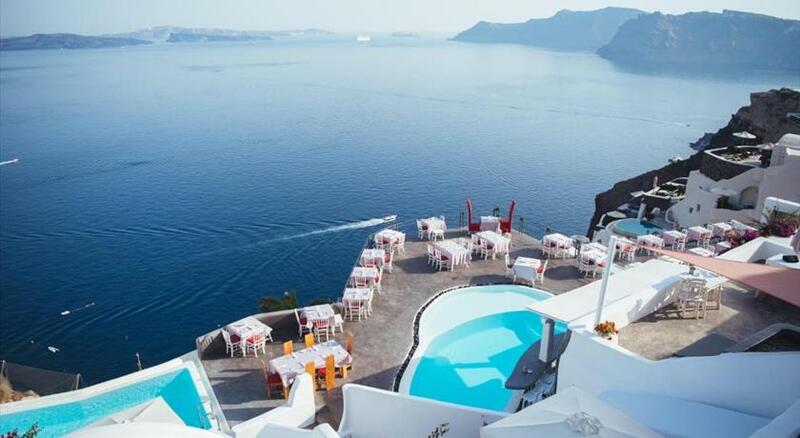 Passion Blue Villas is set in Oia , in a historic, renovated XIXth century stone house. 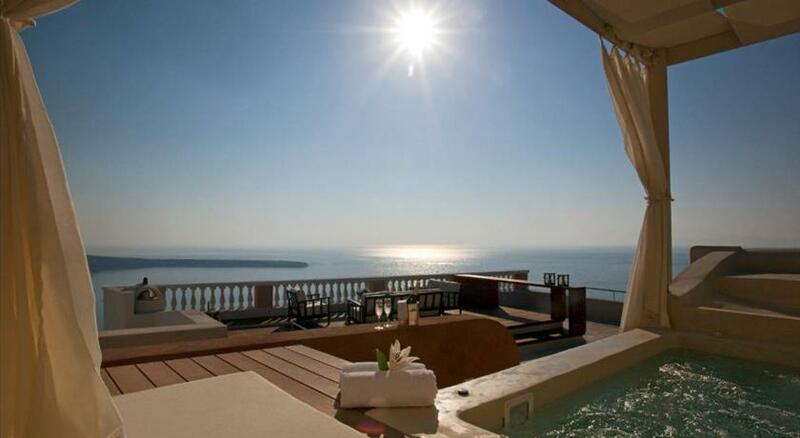 The accommodation is air conditioned and offers views over the Santorini caldera and sea. The villas are built with local materials, such as the red and black stones, and feature high ceilings and combine neoclassical and modern design elements. There is also a kitchenette, fitted with a minibar. Each unit features a private bathroom with bathrobes and slippers, as well as a hot tub . Towels are featured. Free WiFi is offered throughout the property, and free private parking is available on site. The guest can choose among Continental, Greek and a la carte breakfast. Early-departure breakfast is also available. Athinios Port is 15 km from Passion Blue Villas, while Saint Nicholas’ Church is 11 km from the property. 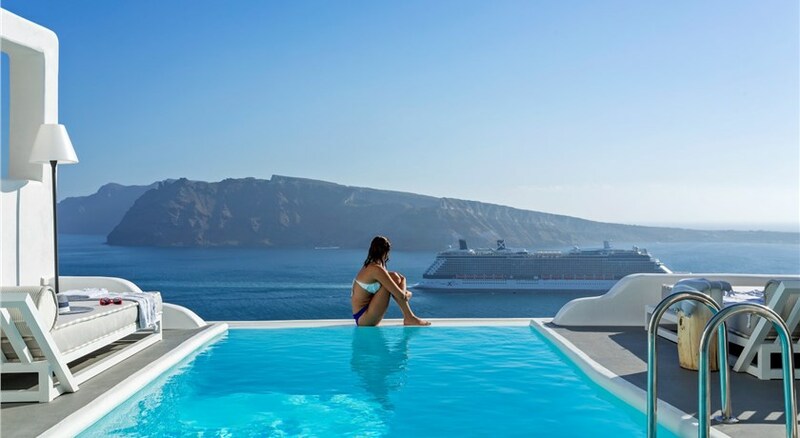 The nearest airport is Santorini (Thira) Airport, 11 km from Passion Blue Villas. Guests wishing to book the Three Bedroom Villa are kindly requested to note that booking cannot be combined with a booking, at the same time, of either 1 Bedroom or 2 Bedroom Villas, as the Three Bedroom Villa (Full House) is the combination of the other 2 Villas.